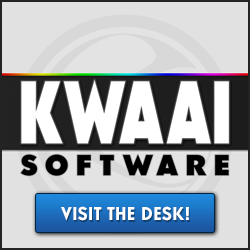 Kwaai offers high level Community Support Desks on all of your favorite games. 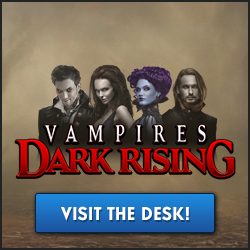 You'll find that along with handling your technical issues our CSDs also offer fun, community oriented content! Please choose the correct Service for your needs below. 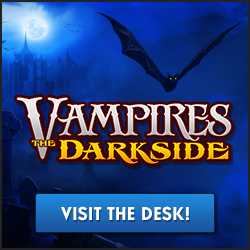 Kwaai Software, K logo, Vampires: The Darkside, Vampires Dark Rising and all associated material are © 2013 Kwaai Software LLC. All Rights reserved.